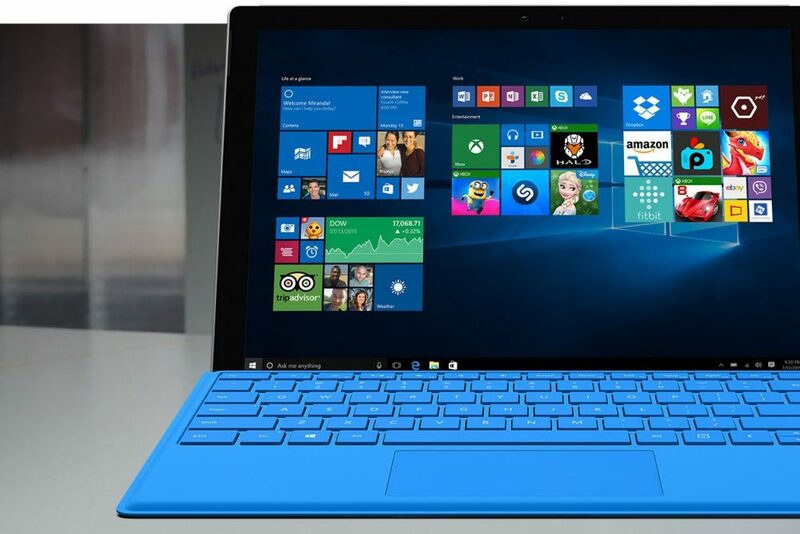 The Surface Pro 4 features a 12.3-inch Pixel Sense display, that can output a maximum resolution of 2736 x 1824 (267 PPI). 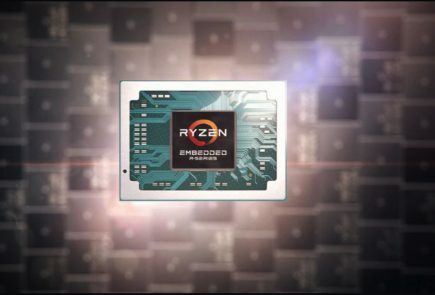 It will run on a 6th Gen Intel Core m3, i5, or i7 processor. 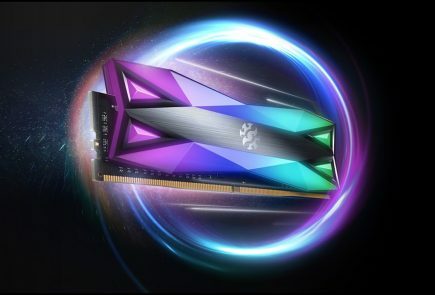 The device will have 4GB,8GB,16GB RAM depending on the variant of choice, and will be available in storage options of 128GB, 256GB, 512GB, 1TB SSD drives. 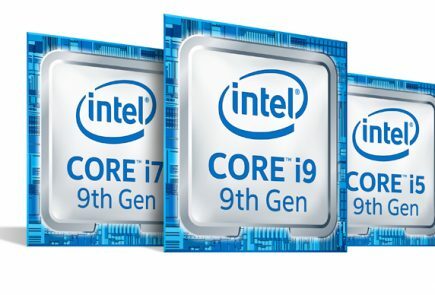 To add to this, the Surface Pro 4 will also come equipped with Intel HD Graphic chips, or an Intel Iris chip for the top of the line i7 variant. 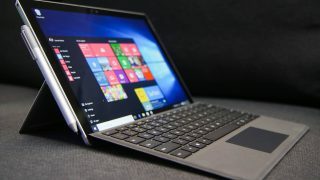 The hybrid tablet will be powered by Windows 10, and the cool thing about the the device is that it turns into a fully-powered laptop while running a desktop software. 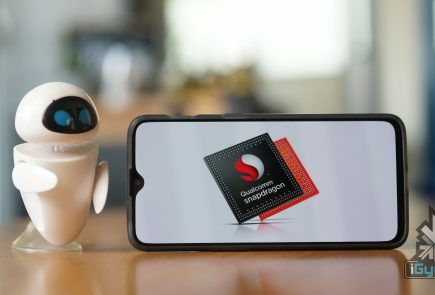 Battery life is promised at just over 9 hours on a single charge, and the device will weigh not over 786 grams.A 5MP front, and 8MP camera at the back are also found on the tablet. 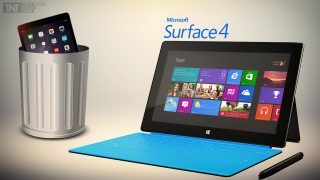 Surface Pro 3, on the other hand, has a smaller 12-inch ClearType screen that can output maximum resolution of 2160x1440p and will be available in Core i3 and Core i5 processor options. 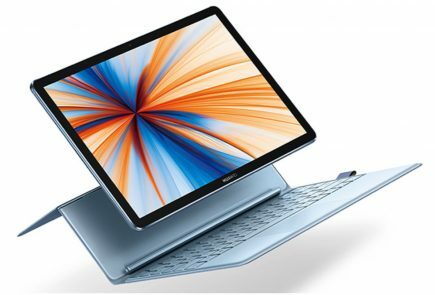 Further specifications reveal variants with 4GB RAM and 128GB SSD; 8GB RAM and 128GB SSD; and 8GB RAM and 256GB SSD. 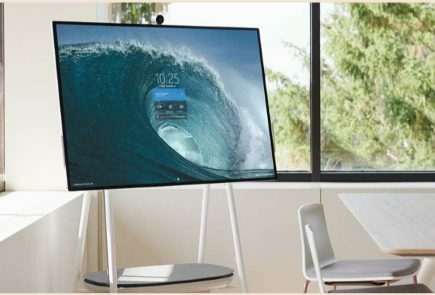 The tablet comes with the same connectivity options as its newer sibling, but the camera on the front and back have 5MP resolution.